For many eating out is a thing of the past. Between supplying proper nutrition to our families and gathering around the dinner table to interact with family, even if only for a short time, eating is has become the new norm for most families. 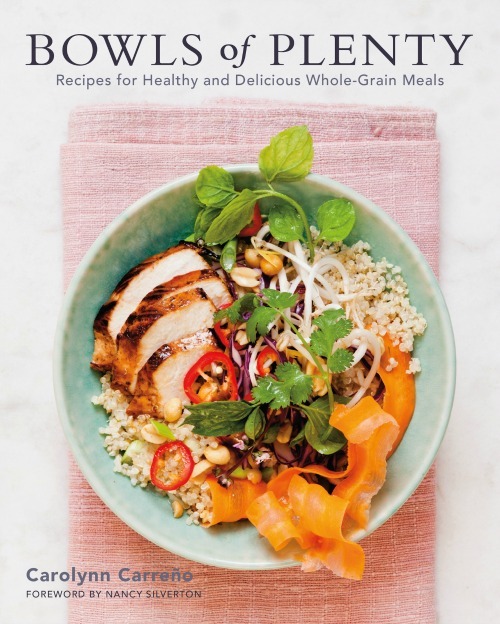 Finding great inspiration for preparing these meals is important and with Bowls of Plenty, Recipes for Healthy and Delicious Whole-Grain Meals by Carolynn Carreno, you’ll have a great place to start. This beautiful hardcover cookbook is also an informational book. With chapters on shopping, tools, and knowing your grains you’ll be substituting healthy for unhealthy quickly, while providing a delicious meal for your family. The book is filled with photos that will help give you an example of what the meal will look like and ideas for plating. Modern foodies are continuing to express their desire for “bowls as meals,” as gorgeous, layered, satisfying bowls are taking over the food scene. James Beard award winning food writer, Carolynn Carreño, shows home cooks how they can create their own in her debut solo cookbook BOWLS OF PLENTY: Recipes for Healthy and Delicious Whole Grain Meals Carreño features one-dish meals that layer flavorful veggies and delicious sauces, with optional meats and dairy, on a foundation and variety of whole grain staples, allowing home cooks to experiment with the popular “build your own” and flexitarian approaches to cooking and eating. Please see here for sample pages or let me know if you’d like to see a finished book for potential review, mention, giveaway, and/or recipe excerpt from our approved list. Whole grain bowls aren’t just for health nuts anymore. They are a reflection of our current attitude towards food, straddling our passion for eating well and eating delicious. Dishing up more than 100 inventive recipes, Carreño shows readers how to have their cake and eat it too! Recipes in BOWLS OF PLENTY include Spiced Apple Breakfast Farro, Chinese Chicken Salad with Toasted Almonds and Crispy Rice, Butternut Squash Risotto with Slow-Cooked Kale, Sunday Night Detox Bowl with Roasted Broccoli and Ponzu, Mixed Berry Crisp, and many more. With vibrant, mouth-watering photographs and no-fail dishes for breakfast, lunch, dinner, and dessert, this book will offer the foodie generation one-dish meals that are flexible, taste great, and offer superior nutrition. One lucky reader will win the Bowls of Plenty Cookbook . This giveaway is open to resident of the United States 18 years of age and older. This starts on 02/08/17 and ends on 02/28/17. Sign up and join the club to get access to members-only contests, money-saving party ideas, crafts, recipes, exclusive product sneak peeks & more. Looking for great deals and fresh inspiration. Join Our Loyalty… It’s FREE. Be the first to find out about exclusive products online, in-store specials, and store events. Also, be sure to enter in the Build a Basket Contest while you are there! The contest ends on 3/27/2016. Enter the Fisher My Fresh Twist Recipe Contest for a chance to win a trip to NYC and meet Chef Alex Guarnaschelli along with other great prizes! Plus 10 random winners will be chosen each week during submission! Submit an original recipe with Fisher Nuts for the chance to win a trip to NYC (including hotel and airfare), $500 spending money and attend a meet and greet with Chef Alex and a book signing at an NYC restaurant. The recipe should be perfect for Fisher Nuts fans and must include almonds, walnuts, or pecans as one ingredient. 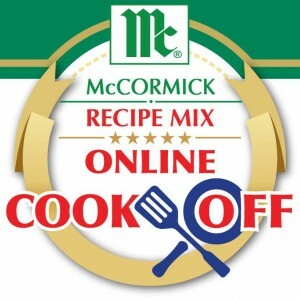 You may submit unlimited entries provided that you submit a VALID and unique recipe each time. 19 finalist will receive a $100 Visa gift card, a signed cookbook from Chef Alex Guarnaschelli, and a Fisher Nuts product. 10 Random winners each week we receive a Fisher nuts Sampler Pack and a Chef Alex Guarnaschelli cookbook. NO PURCHASE NECESSARY. A PURCHASE WILL NOT IMPROVE CHANCE OF WINNING. Open to legal residents in the 48 contiguous United States or D.C., 18+. Entry 9/22/15 – 10/20/15 (CT) with intervening deadlines for weekly drawings. Public voting and sponsor judging to follow. Subject to Full Rules. Disney Cakes & Sweets – Magical Recipes to Make at Home! With so many potlucks over the holidays it’s wonderful to have cookbooks that will help you through this busy time and show off your culinary skills. This hardcover, spiral bound book is beautiful. 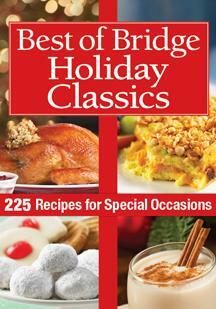 It contains beautiful photos and recipes for the whole family. Some of the recipes might even be something you remember from your childhood, such as Snowball Cookies! 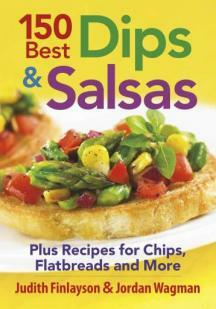 Dips and salsas are the most sociable of recipes. They’re a great catalyst for getting a party off to a good start because they encourage guests to congregate around while scooping and munching. Perfect for the holidays and football season! 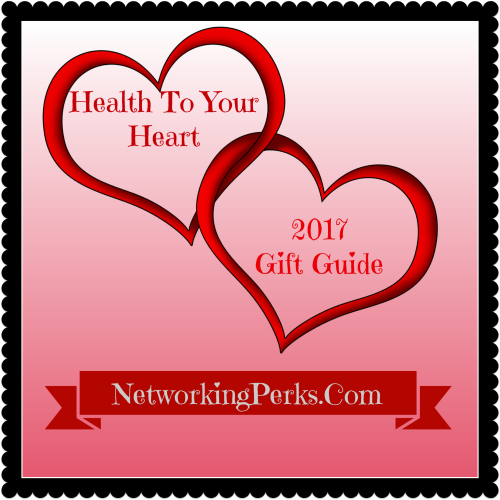 Read more about these great cookbooks at Networking Witches. 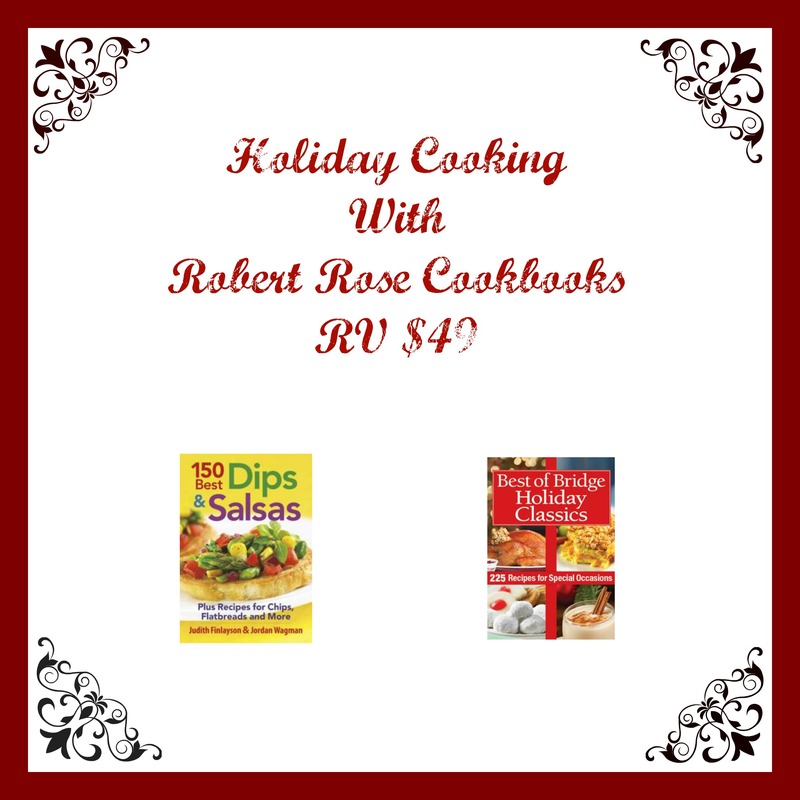 Prize: 2 Cookbooks, Holiday Classics Dips & Salsa RV $49! Open To: United States residents only and ends December 11, 2014. Sign up for our FREE email for the best of Betty! Get exclusive coupons (up to $250 per year in savings), access to free samples (quantities limited – one per member), our hottest recipes, and more! How many of you like to cook? Anyone like to cook the easy way? Check out this great giveaway for your chance to Win not one but two prizes. 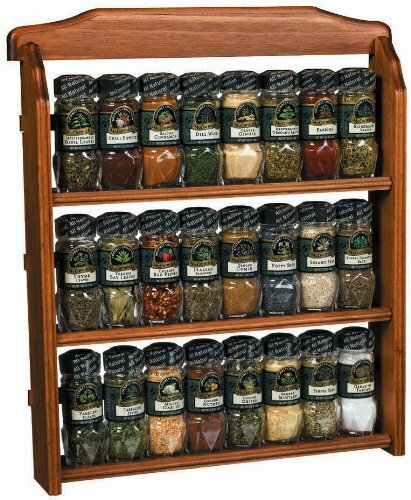 By entering this contest you have to submit a recipe and in return you have the chance to win an amazing spice rack worth $100 and you also will be entered to win $2,000 dollars!! Who wouldn’t want to win that!! So let the cook off begin! Which spice do you tend to use the most? I tend to use a lot of Garlic and Thyme. Signing up for thousands of recipes could actually win you thousands of dollars. 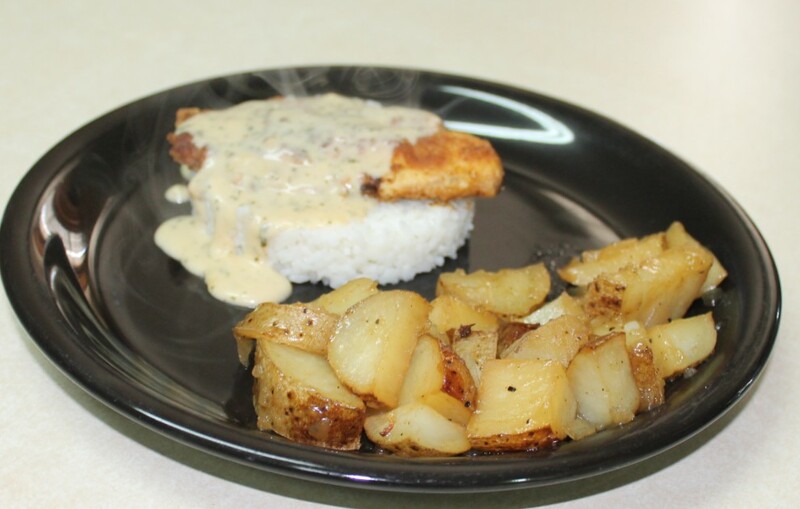 Register for the FREE Recipe of the Day newsletter for your chance to win weekly CASH prizes and the Grand Prize of $10,000. $10,000 to be given away Friday, January 31, 2014. See the official rules for details. Enter the My Fresh Twist Recipe Contest by submitting a recipe and picture of your signature dish prepared with pecans, walnuts, almonds and/or peanuts for your chance to win a trip to New York City and meet Chef Alex Guarnaschelli.